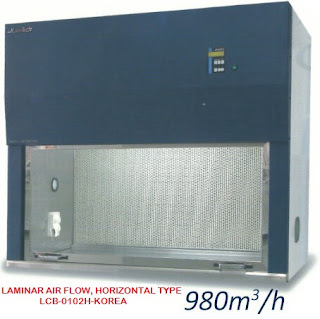 Kjeldahl Apparatus, Soxhlet Extractor, Crude Fiber Analyzer, AAS, ICP-MS, Electrophoresis System, Rheometer, Automatic Synthesizer, Fermentation Apparatus, Rotary Evaporator, Extraction and Condensation Device, SPE Apparatus. 1. 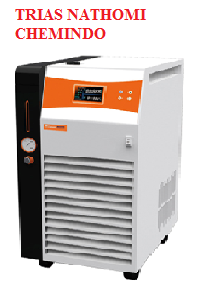 Cooling system adopt TECUMSEH compressor in order to ensure cooling efficiency, and reduce noise. EEV technology improve the stability. temperature medium caused by abnormal liquid temperature value. 4. Water level observation window and automatic water level detection device, automatic alarm when low liquid level. avoid leakage. The pressure of pump is 0-1.5 par, adjustment is available by rotary knob. Pressure value is displayed. damage temperature medium caused by abnormal liquid temperature value.